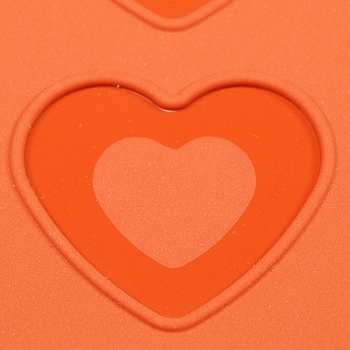 Create professional looking "Heart Shaped" French Macarons everytime with this Macaron Baking Sheet. 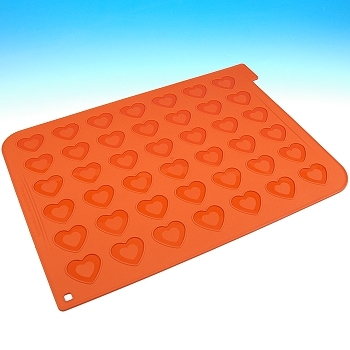 This specially designed sheet has a raised outer ring, which holds the macaron batter in place without oozing. 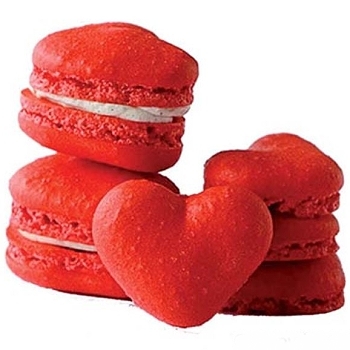 Resulting in a perfectly baked "heart-shaped" macarons every time. Also handy for meringues, choux pastry, biscuits, cookies etc.